How to choose between products? 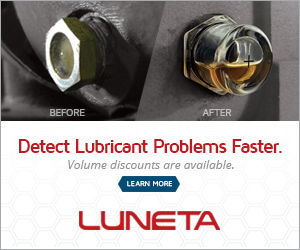 How to give the bus good lubrication? Chevy S10 Ran Low On Oil--What Consequence? Are Viscosity Index Improver Polymers all that bad? Grease's based oil viscocity for manual gears. Visible white smoke at dipstick and engine filling port.